Ready to Perform Better Now? 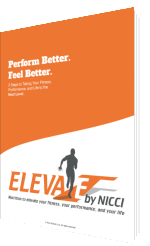 Get the Free Ebook. © 2016 Nicci Schock LLC. All rights reserved.